About 20 breweries in Indiana are joining a nationwide effort to raise relief money for victims of California’s devastating Camp Fire. They’re all brewing the Resilience Butte County Proud IPA. 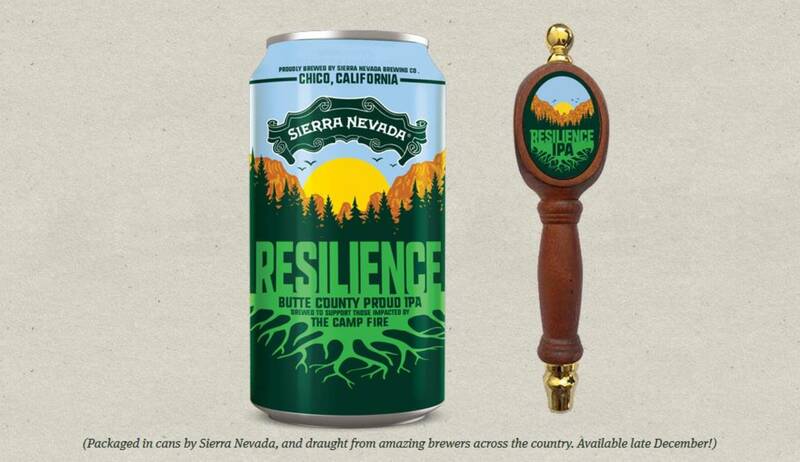 It was created by Sierra Nevada Brewing Company, which is headquartered in the Camp Fire zone in northern California. Jake Gee is the Head Brewer at Switchyard Brewing Company in Bloomington. He says Switchyard is working with fellow Bloomington brewer Upland Brewing Company to brew the beer together. “There’s not a whole lot of industries out there where all of your competitors would come together and rally around a cause like this,” Gee says. Upland Lead Brewer Patrick Lynch says some of their employees have family members affected by the fire. “So it means a lot for us to get this project going and to provide all the support we can from out here in Bloomington,” Lynch says. As for how it tastes? Gee says it has a “piney, citrusy, grapefruit” flavor. More than 1,200 breweries across the country have signed up for the project. 100 percent of the proceeds are being donated to relief efforts.